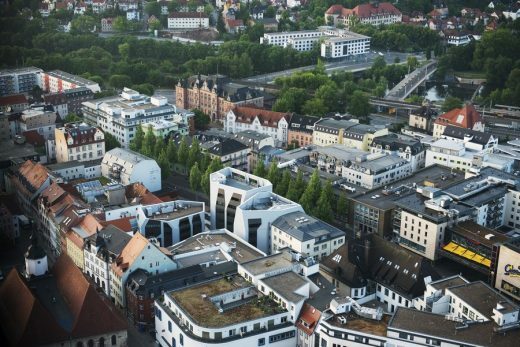 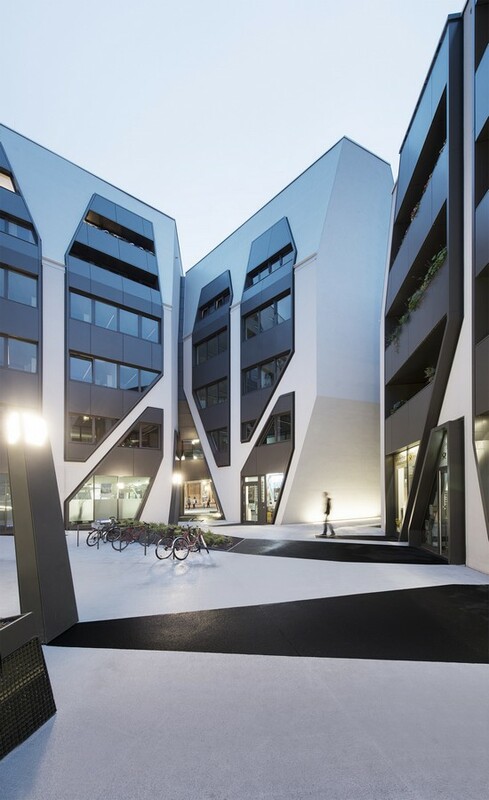 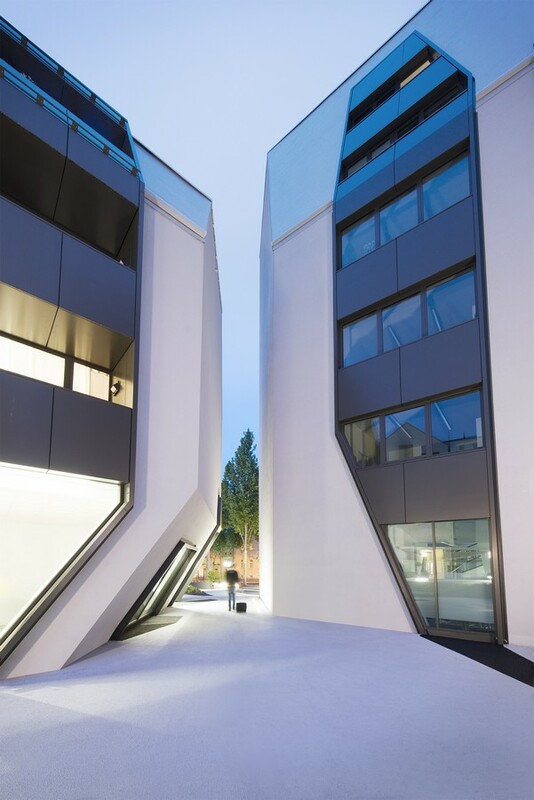 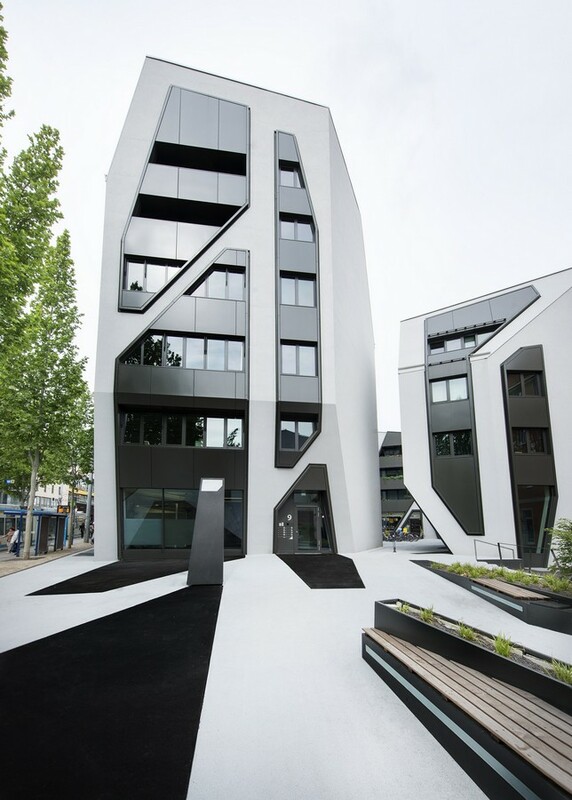 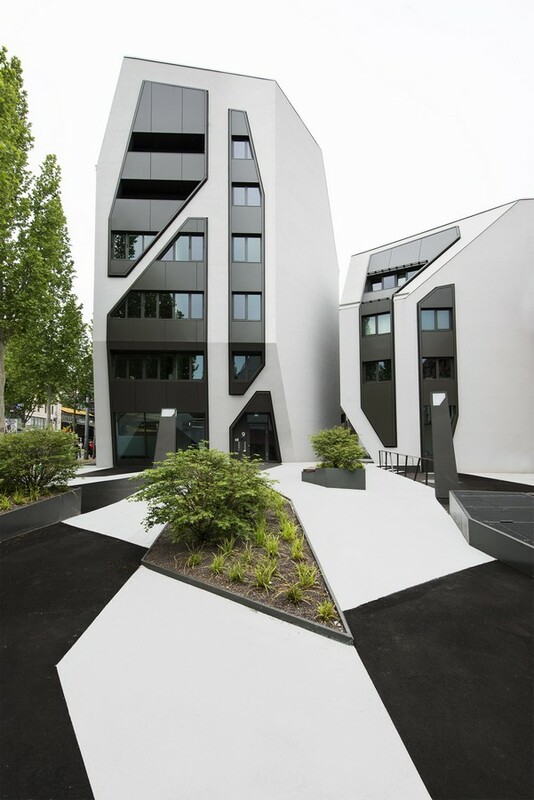 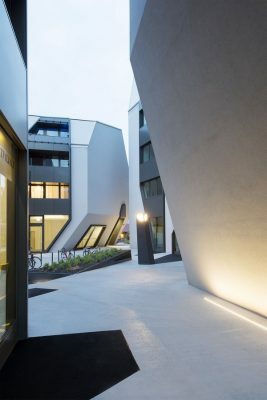 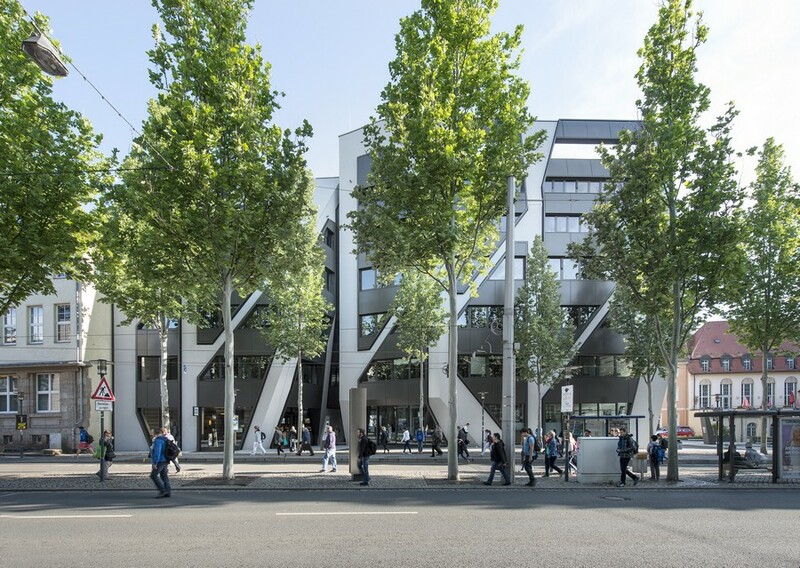 J. MAYER H. celebrates the completion of the urban renewal project Sonnenhof in the historic city center of Jena. 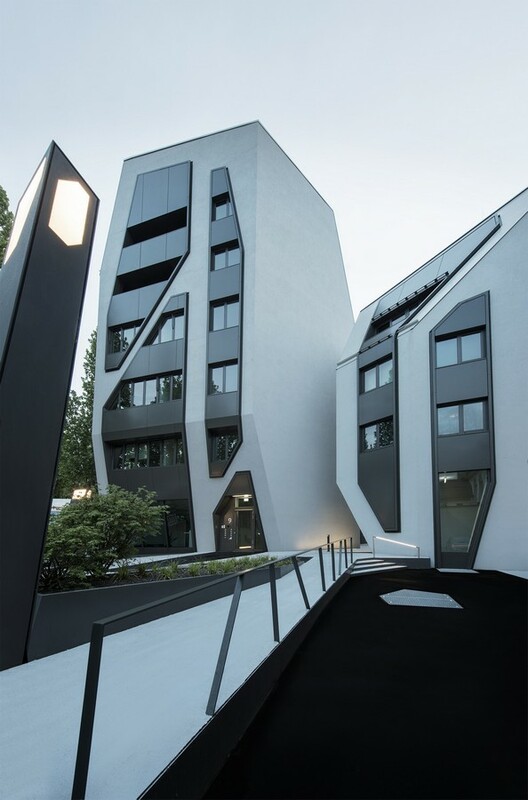 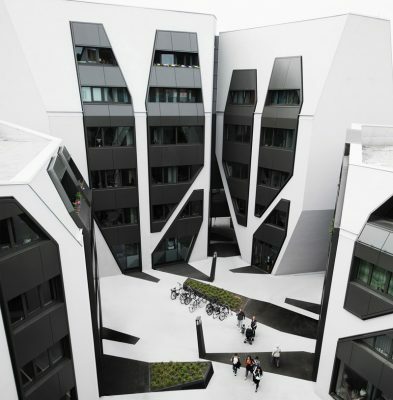 Sonnenhof consists of four new buildings with office and residential spaces. 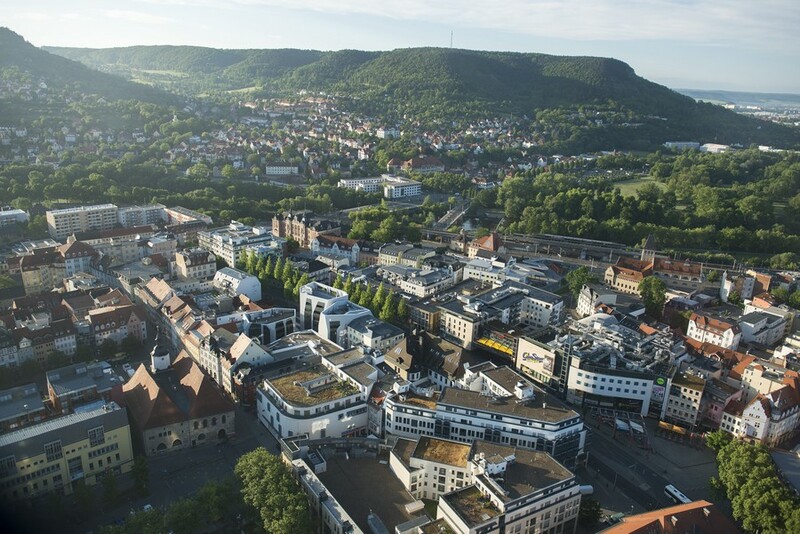 Located on a consolidated number of smaller lots in the historical center of Jena, Germany, the separate structures allow for free access through the grounds. Their placement on the outer edges of the plot defines a small-scale outdoor space congruent with the medieval city structure. 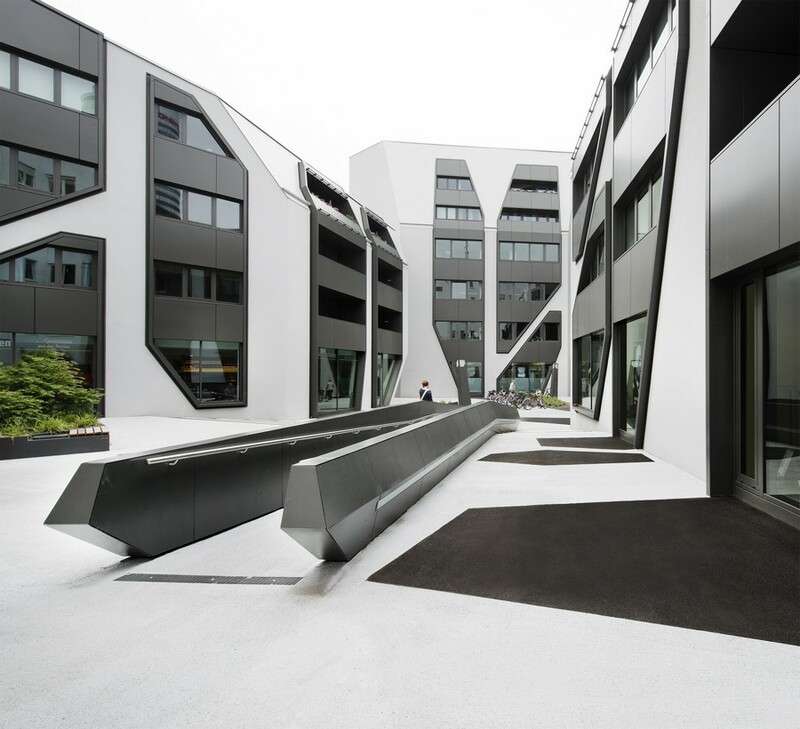 Its outdoor facilities continue the building’s overall design concept past the edges of the lot. 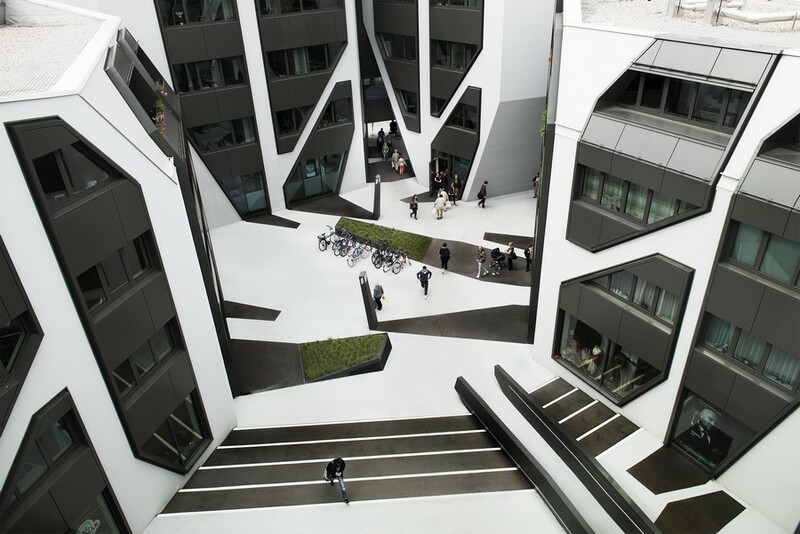 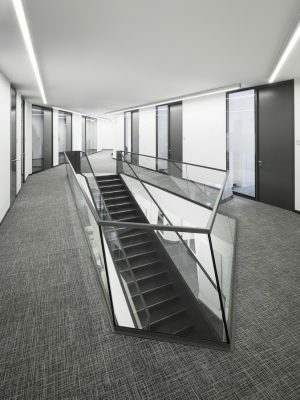 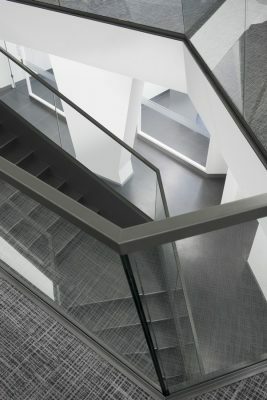 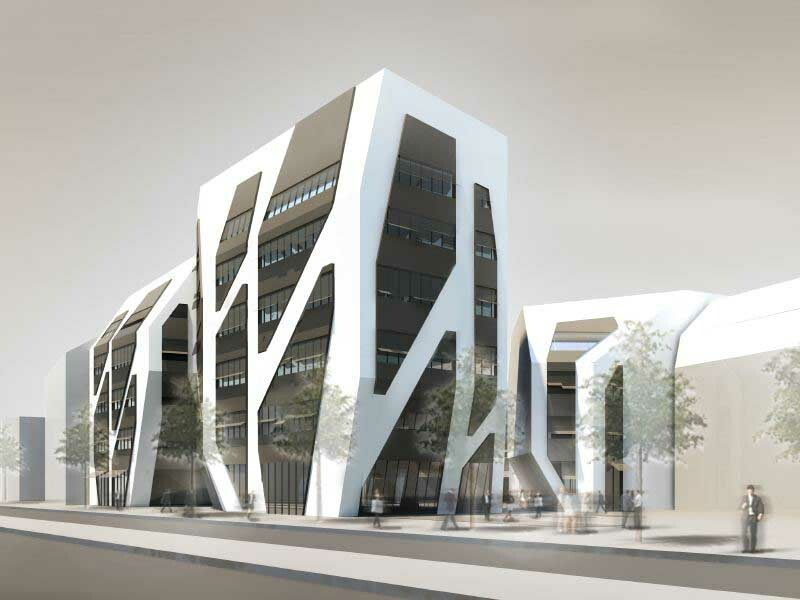 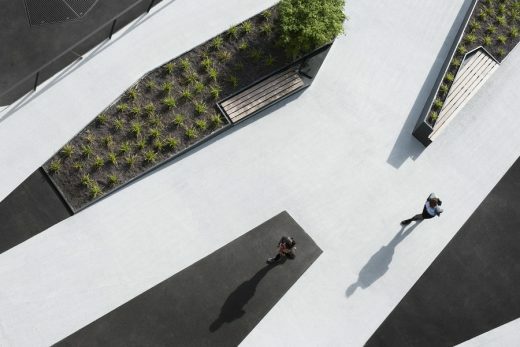 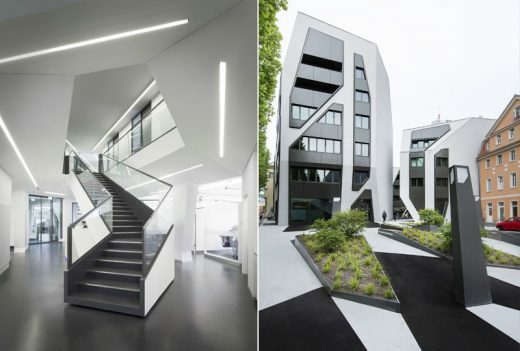 The planned incorporation of commerce, residence, and office enables a flexible pattern of use that also integrates itself conceptually into the surroundings.